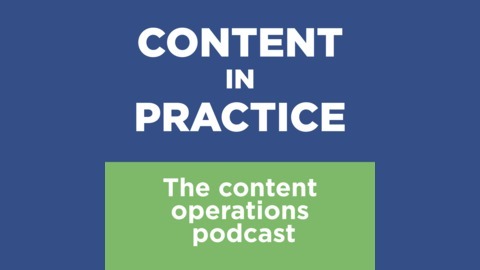 From Content Strategy Inc, it’s the Content in Practice podcast. 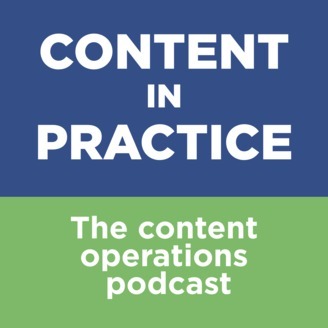 Hosted by senior strategist Blaine Kyllo, who explores content operations problems and solutions through in-depth conversations with people doing the work of content. Hilary Marsh is a content strategist with experience helping associations and non-profits to solve content problems. She’s worked with lawyers, nurses and doctors, and real estate agents, and shares some of the unique content challenges these organizations face. Produced by Kathy Wagner and Blaine Kyllo, theme music by Lee Rosevere.